I have been to the Cederberg 4 times now and each time it was a different experience. In summer it is scorching hot, perfect for swimming in the cool natural pools and playing in the little waterfalls that feed them. In winter it is freezing cold, and even snows on some of the peaks, perfect for more adventurous activities like hiking up to see the Maltese cross. 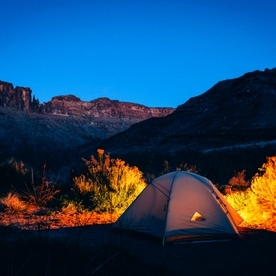 Camping in the Cederberg is definitely a bucket-list experience. 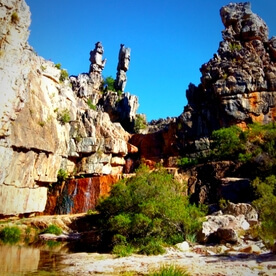 Not only is there so much to see and do there, the Cederberg is also suitable for everyone. If you’re looking for adventure there are epic climbing crags and multi-day hikes you can do, if you just want to chill by a cool natural spring with a good book, there’s that too. 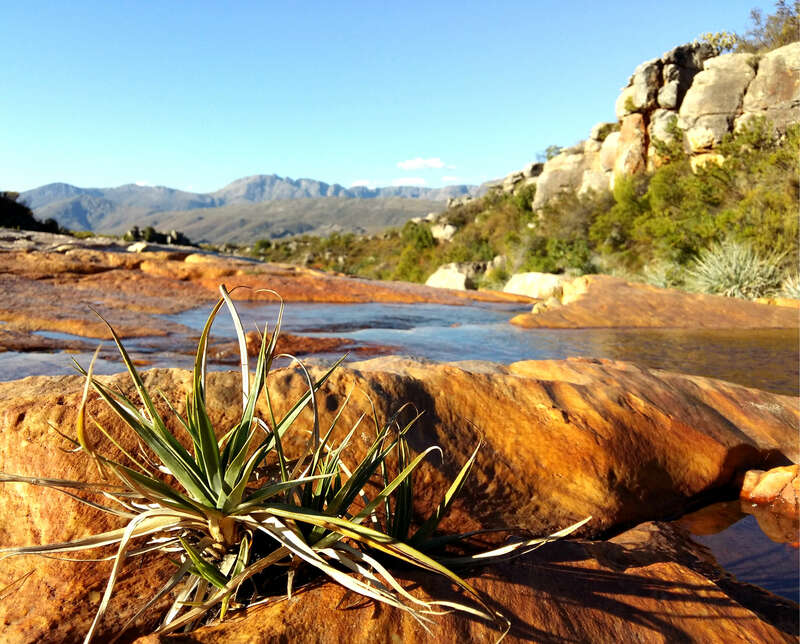 All of this nestled in the Cederberg conservancy, which means you will see the area as nature intended. Each time I visited I was struck by how full of stark contradictions the area seemed to be. It feels like a desert, but everywhere you look it’s teaming with life and pools of cool water. But if you neglect to take food and water for a day trip or even short hike, you can end up with serious dehydration and sunstroke. The area can be quite unforgiving, but that’s half the adventurous appeal of it. 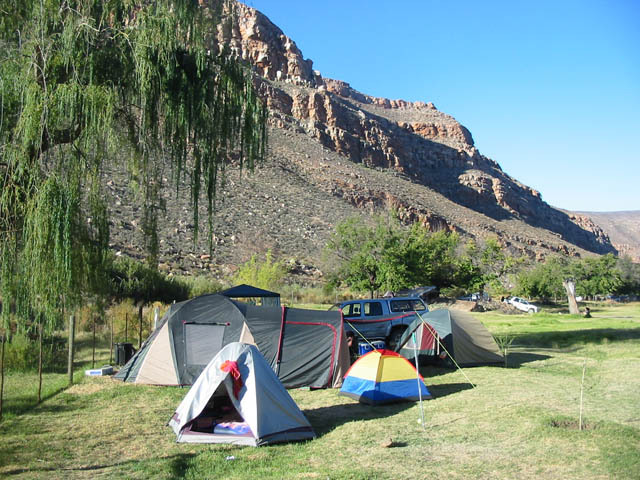 The Cederberg is also a wonderful place to camp. Being a conservancy, it’s mostly untouched (except for a few farms that double as camping sites) and allows you to really enjoy the area in all its natural beauty. It really is worth making time to visit the Cederberg. There is just so much to see and do there it’s almost impossible to see and do everything in one trip, luckily there are some strategically placed camping sites in the conservancy itself. These allow visitors easy access to the mountains, waterfalls, observatory and rock art in the area. I have listed 5 of the best campsites in the conservancy according to their location from the activities in the conservancy itself. There are other campsites just outside the conservancy but staying there means you will have to drive that extra distance just to get to the pools, hikes and rock art. 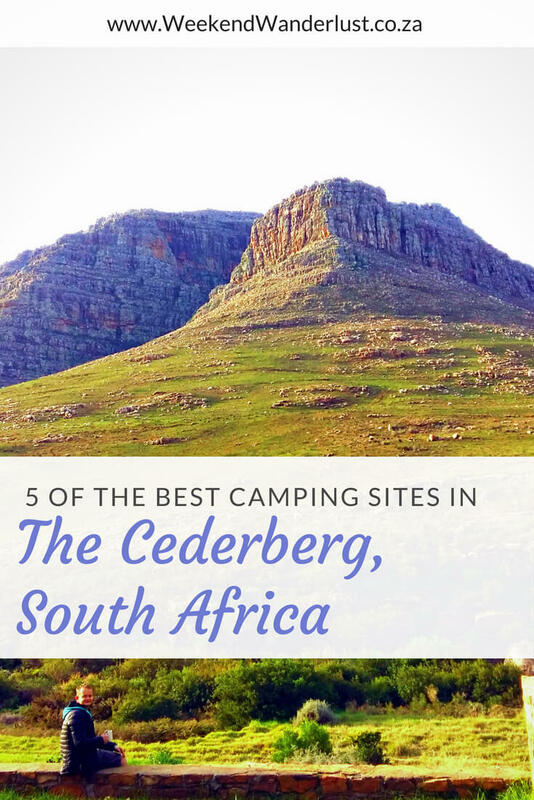 If you have never been to the Cederberg before you can check out my tips for traveling to the Cederberg as well as some tips for planning you camping meals. 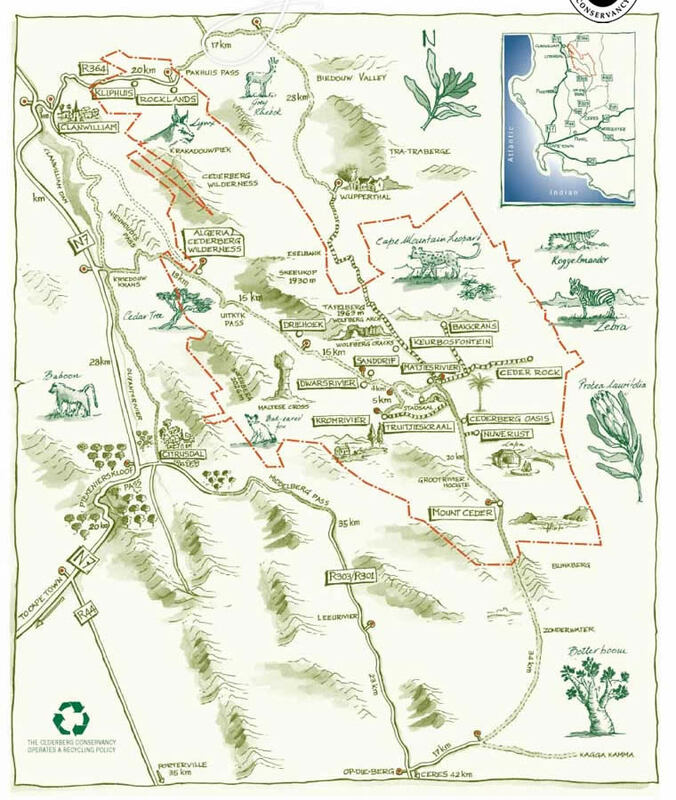 Although it’s not to scale, I found this map very helpful on our last trip to the Cederberg. 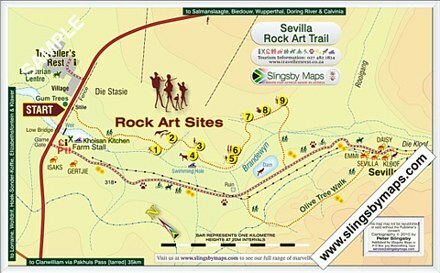 It highlights some of the tourist attractions in the Cederberg area although there are more rock painting sites than indicated here. You can find more maps like these at the Slingsby Maps site. With almost no light pollution, the Cederberg is a fantastic place to startgaze. You can visit the observatory there to get a better look at the starts above. 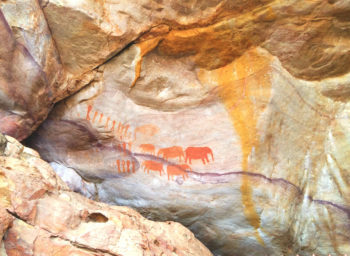 The Cederberg is spotted with ancient bushman paintings which tell stories only their artists really understood. to learn more about the rock art and where they come from you can check out the African Rock Art Digital Archive. 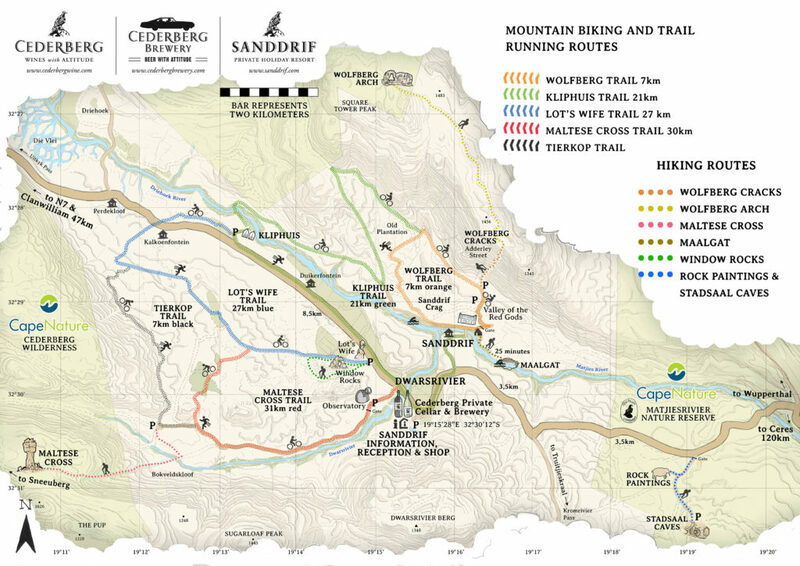 There are so many epic hiking trails to choose from in the Cederberg, it’s just a matter of your hiking level. Make sure you always have a hiking map with you so that you know where you are going. If you are a climbing junkie like me then you will absolutely love the crags at Cederberg. Do remember to bring longer ropes as the walls can be very high ( ie..awesome). If you have your own mountain biking gear you can bring it along to the Cederberg for some epic biking. 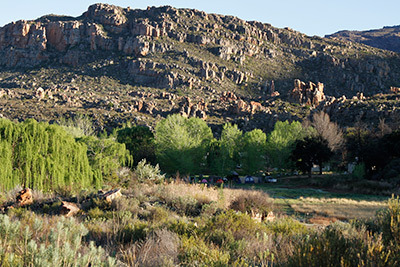 The Cederberg Algeria Campsite is the first site you will come across once you enter the Cederberg conservancy. It has 48 camp sites and 13 self-catering cottages available. With a little tree lined river running through the site this camping site is a little oasis of cool shade that’s a perfect hiding spot from the scorching Cederberg Summer sun. The camping site is also surrounded by towering mountains and in the not too far distance you can even see a waterfall that you can hike to. Sport climbing crags can be found at the Wolfberg arch, Tafelberg. The sanddrift holiday resort is located on a working farm. 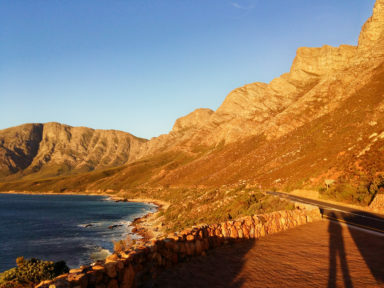 It offers 40+ camping sites and 16 self-catering cottages and is not far from some of the Cederberg’s most epic activities. There are clearly marked routed for both mountain biking and trail running on the Dwarsriver farm. The Driehoek farm offers self-catering cottages too. 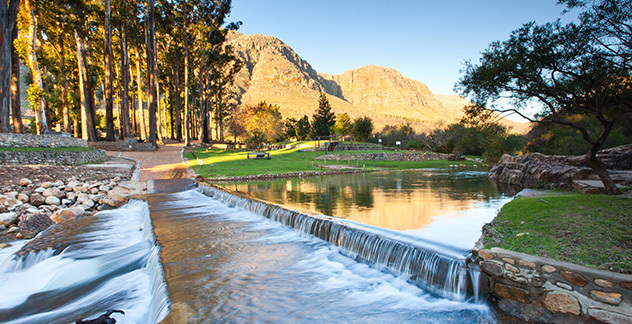 The Driehoek tourist farm is another working farm in the heart of Cederberg. 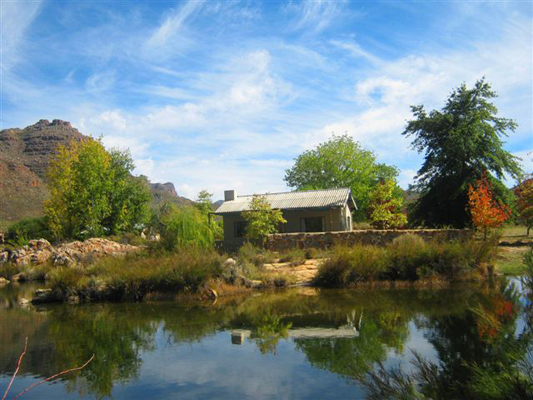 It offers camping sites as well as self-catering cottages and is a great base for hikes around the Cederberg. If epic hikes aren’t your thing you could always walk around the farm and visit the natural pools, waterfall, stone leopard cage and bushman paintings (rock art). Natural pools of water can be found near the farm and include the camping site pool and Swemgat. There are routes on and around the farm. A beauty therapy room is also available on the farm. With a river running through it and a little coffee shop selling their own craft bear, Kromriver is another working farm that is full of charm and character. This is a much smaller campsite which means it feels more intimate and is still quiet even if all the camps and cottages are full. They offer 12 self-catering cottages and camping facilities. 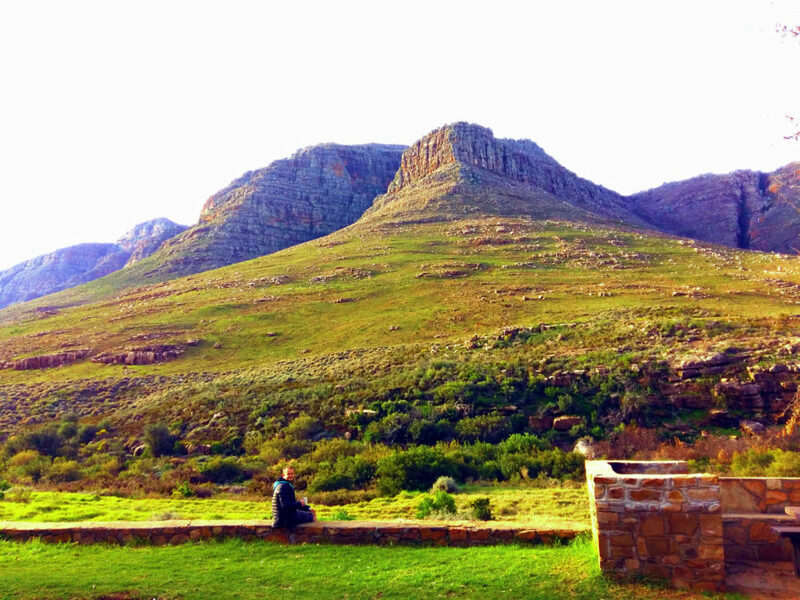 Sport climbing crags can be found at the Wolfberg arch, Tafelberg and truitjieskraal. There is a dam and river on the farm. There are two dams with Large Mouth Bass and a river with a small number of Rainbow Trout on the farm. 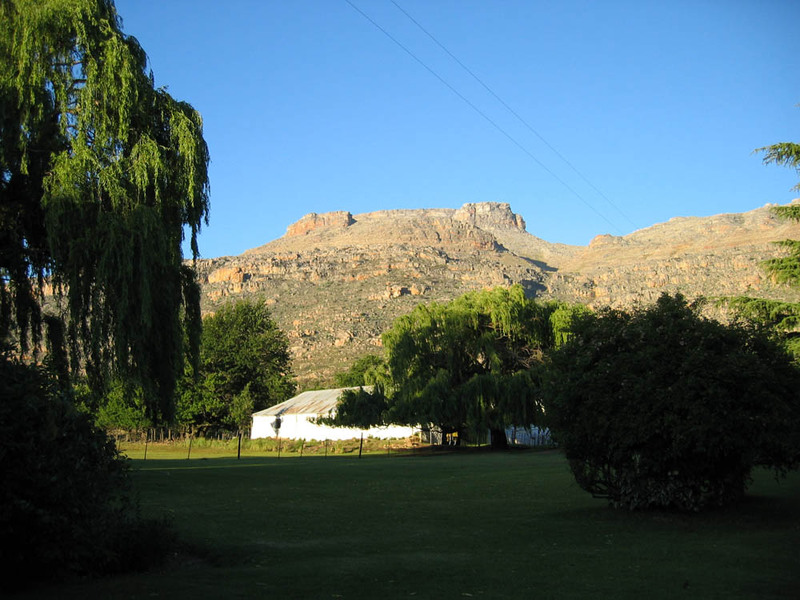 The Nuwerust farm is nestled in the Cederberg mountains and is a 20 minute drive from some of the most popular hikes and climbs in Cederberg. They offer both self-catering cottages and campsites. The Cederberg conservancy doesn’t have any big shops or supermarkets so make sure you pack everything you may need. It helps to plan your camping meals ahead of time so ensure you have everything. Did you find this article helpful? Do you have any other adventures you want to know more about? Let me know in the comments and don’t forget to share or pin this article. Sharing is caring ? Good day. 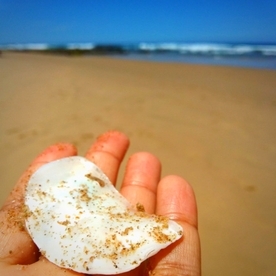 We maintain the website for Sanddrif Holiday Resort and really like this article. Would it be acceptable for us to either link to this article, or to include a section of it on our site (with credit)? HI there, yes of course you are more than welcome to link to the article. I’m so glad you enjoyed it, I really enjoyed your site. Great, thank you very much! Apologies for the late reply, I didn’t receive a notification that you had answered. All the best! 🙂 thank you. I’m so glad you enjoyed it. 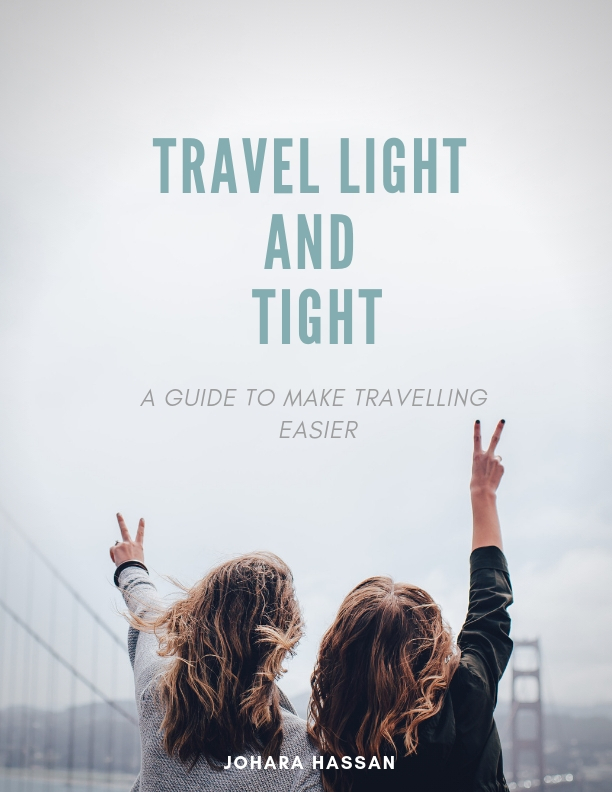 I just want to say I am just very new to blogs and seriously enjoyed you’re website. Very likely I’m likely to bookmark your website . You actually come with beneficial stories. Appreciate it for sharing with us your web page.